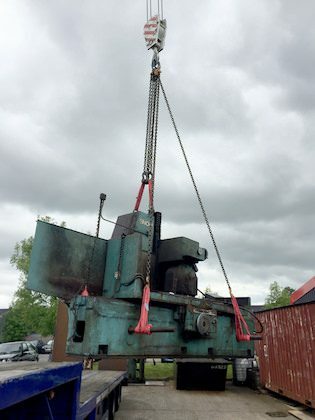 Mendz specialise in exporting industrial machinery to anywhere in the world. Common destinations from the UK include other European countries, India and Pakistan, but we can provide transportation worldwide. 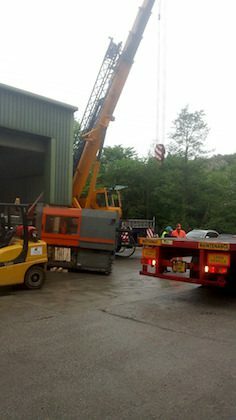 We make sure everything progresses as smoothly and quickly as possible. 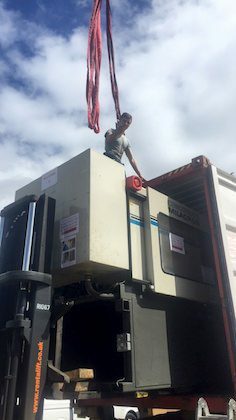 We provide a bespoke export service, from collection at your premises, through dismantling of equipment, to packing and containerisation, to transport to final destination. 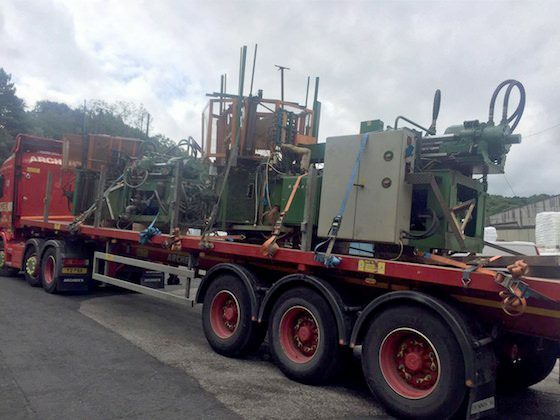 Everything is covered so that your machinery arrives safely and in perfect condition. 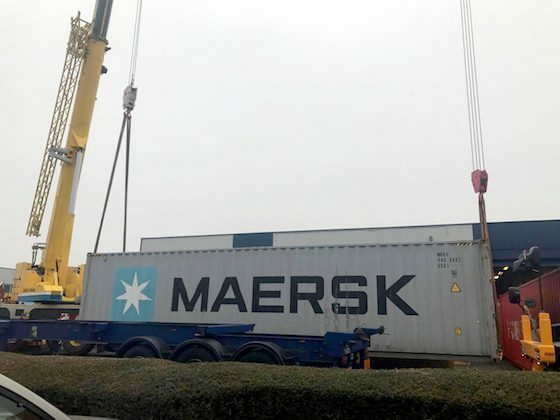 As well as export packing and containerisation of machinery, we deal with all issues with freight forwarders and transportation, including documentation. 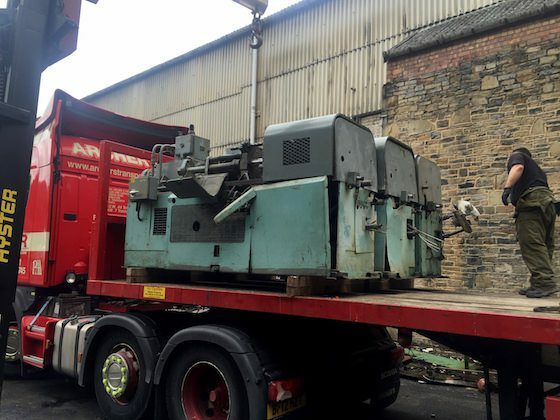 Machinery export can be provided alongside our specialist machinery moves service or as part of an international factory relocation. 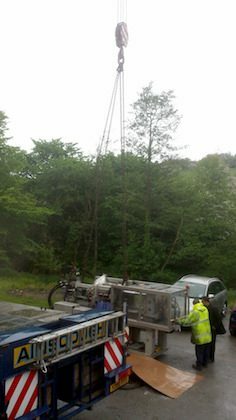 Our machinery export service begins with a free site visit to discuss your needs and advise how best to progress. Use the form below to arrange a callback. 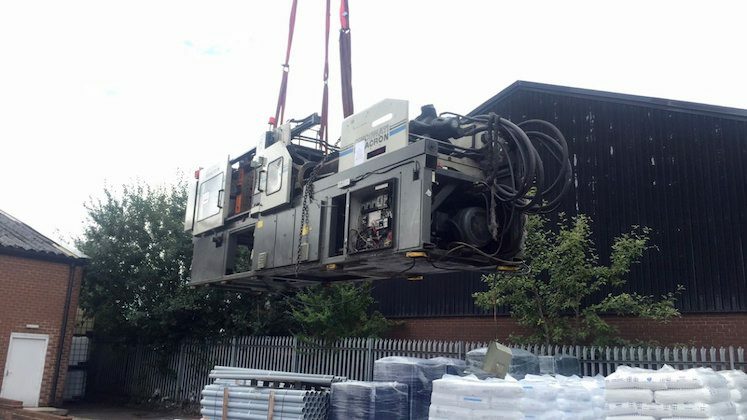 We offer a free site visit to discuss your needs for machinery export.